« Are You Pretty Privileged? Celebrities Who had babies before marriage. Here are a few celebrities who had a baby first and then married the love of their life. 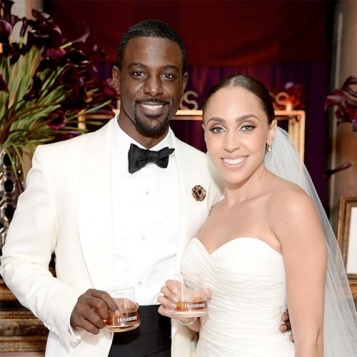 Lance Gross and his now wife Rebecca Jefferson recently married after having their adorable daughter. Mendeecees Harris’ and Yandy Smith family and wedding pictures. Love is a beautiful action and children are wonderful. I wish the happy couples and their family the best!